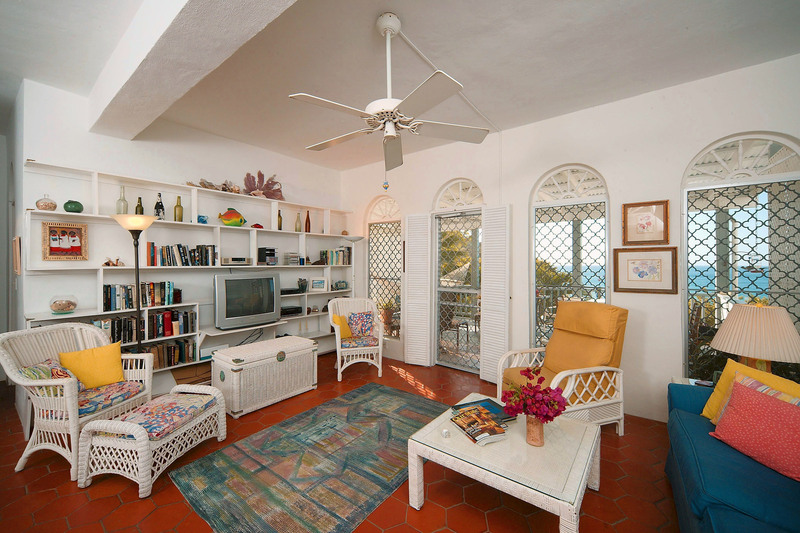 Our St John condo Villa La Mer is a wonderful, 1-bedroom, 1-bath vacation rental conveniently located just steps from Cruz Bay on a quiet residential street near Frank Bay, with great breezes and water views. Our condo is Caribbean inspired, with high ceilings with relaxed, stylish “island casual” décor and amenities, perfect for adults, honeymooners or couples seeking all the comforts of home with a little more privacy, freedom, and affordability than nearby hotels or resorts on St. John island. Our Lovely Little Piece of Paradise! 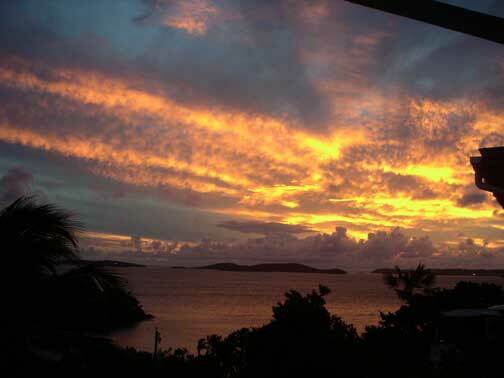 We have been enjoying St John and La Mer for over 15 years and since we, the owners rent our condo, we welcome you to take pleasure in our little piece of paradise as we would a guest in our home. 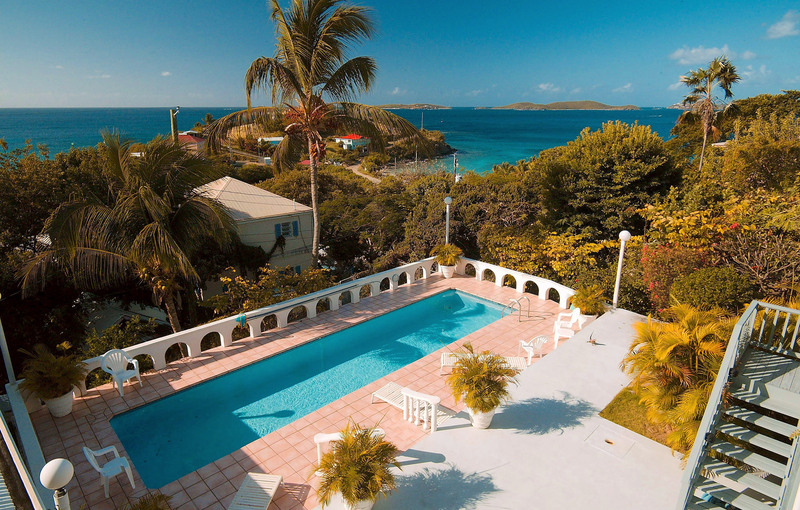 You will have all the conveniences of home, plus other added features and amenities to make your St. John vacation one to remember. Our “Welcome Team” of Sandy & GW Ramsey live just a few steps away, and greet you at the ferry dock upon arrival, take you to La Mer to familiarize you with the condo, and give you some pointers about Cruz Bay and St. John so you feel immediately comfortable in your “island home.” We welcome you to our home on St. John!